Australia Labor Party’s Immigration Minister Chris Bowen is the people smugglers’ greatest agent and asset. 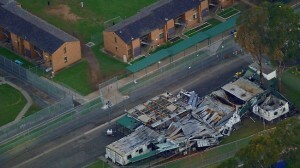 Bowen has just granted illegals who rioted at Christmas Island in March 2011, with residency visas to stay in Australia. What an act of smuggling complicity? The foreign criminals convicted of trashing and set fire to the Christmas Island Immigration Detention Centre have been rewarded by the Gillard Labor Government with Australian residency protection status. Bowen must be on the take. Australian taxpayers have funded the cost of the $5 million damage caused by the riot, plus the police riot squad containment – chartered flights from Perth. 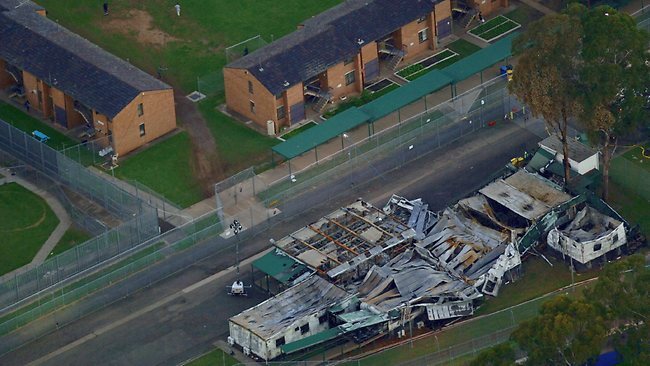 A few month later, in December 2011, illegals rioted at Sydney’s Villawood Detention centre, causing $20 million damage. Another riot by illegals in Darwin in August 2011. In the seven years since the Labor government took power, more than 20,400 people have arrived or attempted to arrive in Australia via boat, 13,000 since the last federal election. Chris Bowen needs to be sacked. All illegals need to be deported immediately. The Refugee Convention needs to be ripped up. It is a smuggler convention for illegals seeking the good life.